In the EU’s 2018 Justice Scoreboard, Spain came sixth to last among 28 member states for public perception of the independence of judges and courts, behind Poland and Hungary. 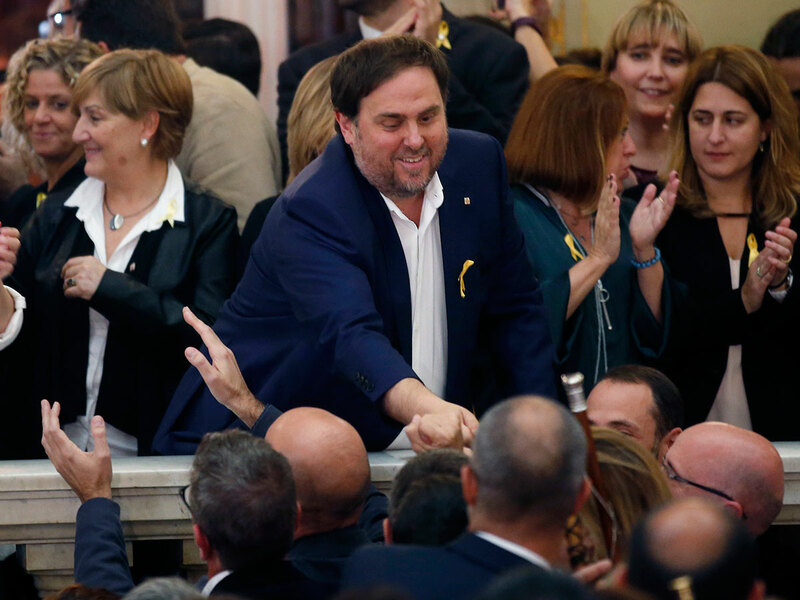 The majority of the defendants were “political leaders who were members of the government of an autonomous region and therefore the highest representatives of the [Spanish] state in Catalonia”, it said. Public prosecutors accuse nine of the 12 of rebellion, which implies the use of violence — a key charge which has divided Spanish legal experts. On WhatsApp, he welcomed the promotion of Manuel Marchena — a judge seen as close to the conservatives who will be presiding at the separatists’ trial — at the head of the Supreme Court.